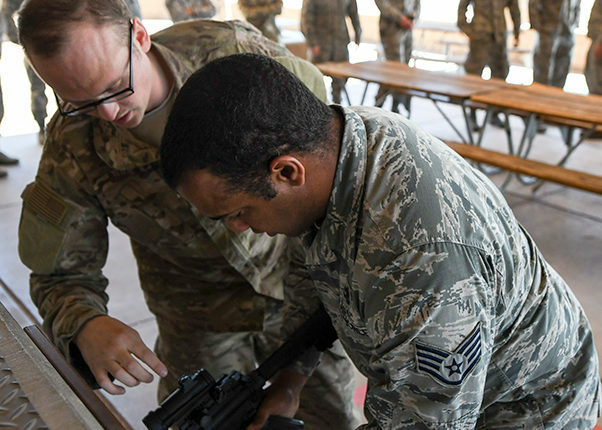 The 355th Wing at Davivs-Monthan Air Force Base in Arizona continues to lead the Air Force in high-end operational readiness as it proves the "Dynamic Wing" construct during exercise Bushwhacker 19-05. 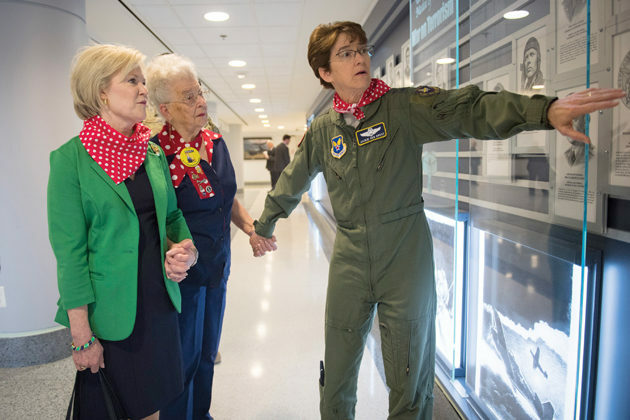 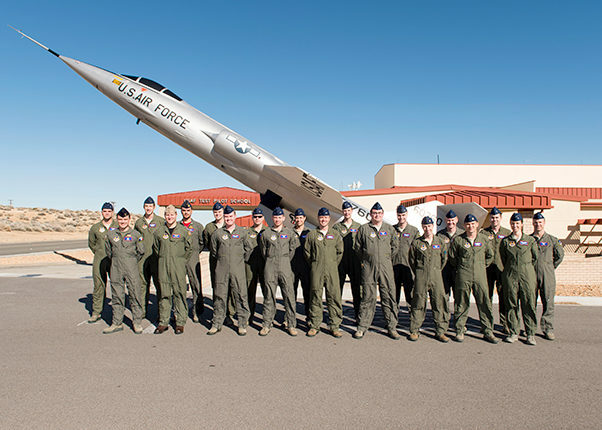 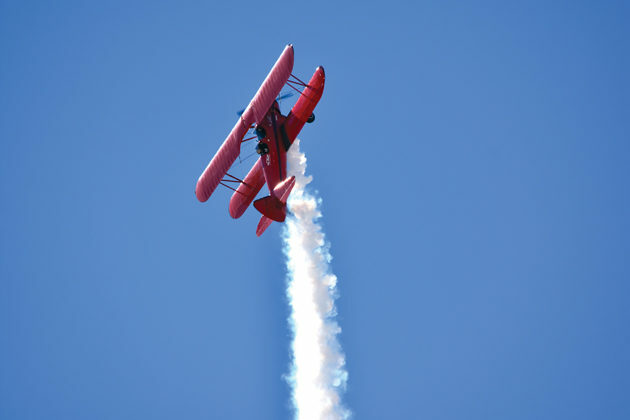 Application packages for the 2019 U.S. Air Force Test Pilot School selection board are due by May 29. 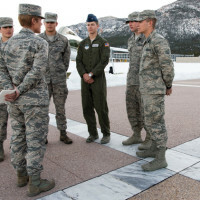 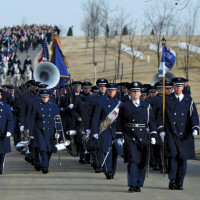 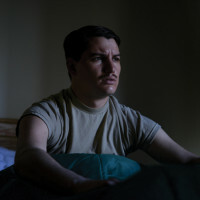 The board is set to convene at the Air Force’s Personnel Center July 29 through Aug. 2, and will consider Total Force officer and current Air Force civilian applicants to attend training as early as July 2020. 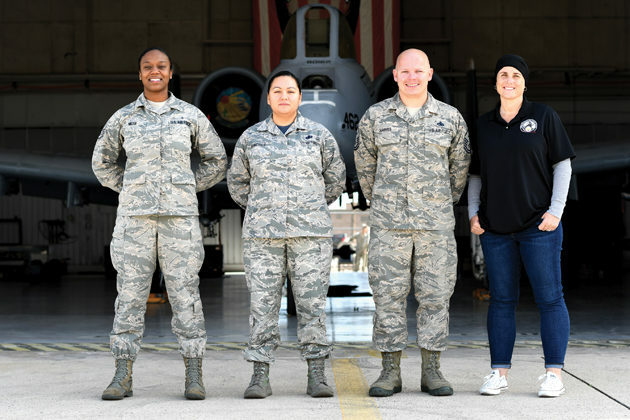 On this look around the Air Force President Trump visit Yokota Air Base, Japan, the chief master sergeant of the Air Force gets on Instagram, and the 130th Airlift Wing returns from deployment.